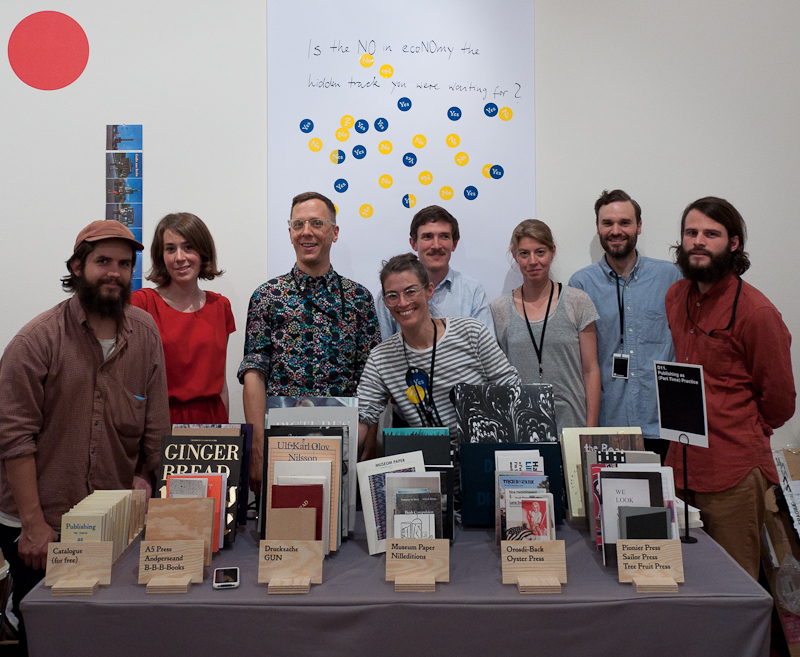 New York Art Book Fair is over — thanks for showing up at our booth! Thanks to everyone who showed up at our Publishing as (part-time) Practice booth at the NY Art Book Fair; we met some wonderful people who (mostly) seemed very enthusiastic about the books we were showing! Images will be uploaded over the coming weeks here. The show now goes on to Signal in Malmö, where PA(P)P will be on show starting October 11 — if around, don’t miss out! Don’t forget to watch this space for future updates on the project.